Buy both books together for only £15.00! Oh, so that's how you do it! 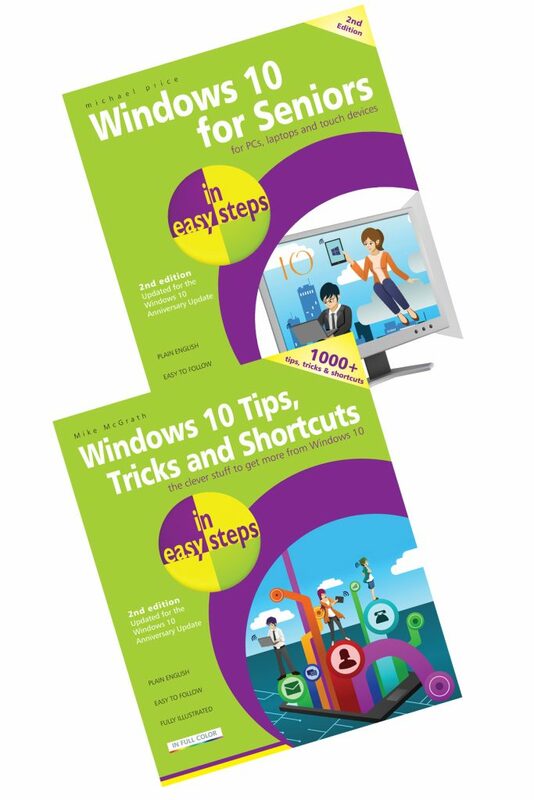 Over 1000 useful tricks of the trade to make Windows work more efficiently for you, all revealed in this book. 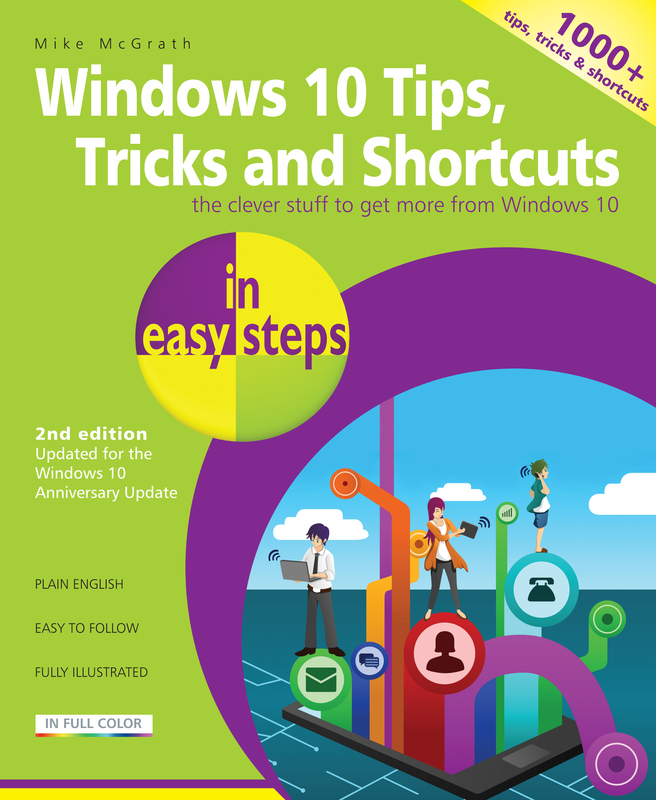 Windows 10 Tips, Tricks & Shortcuts in easy steps, 2nd Edition has been updated to cover the Windows 10 Anniversary Update (released August 2nd, 2016). 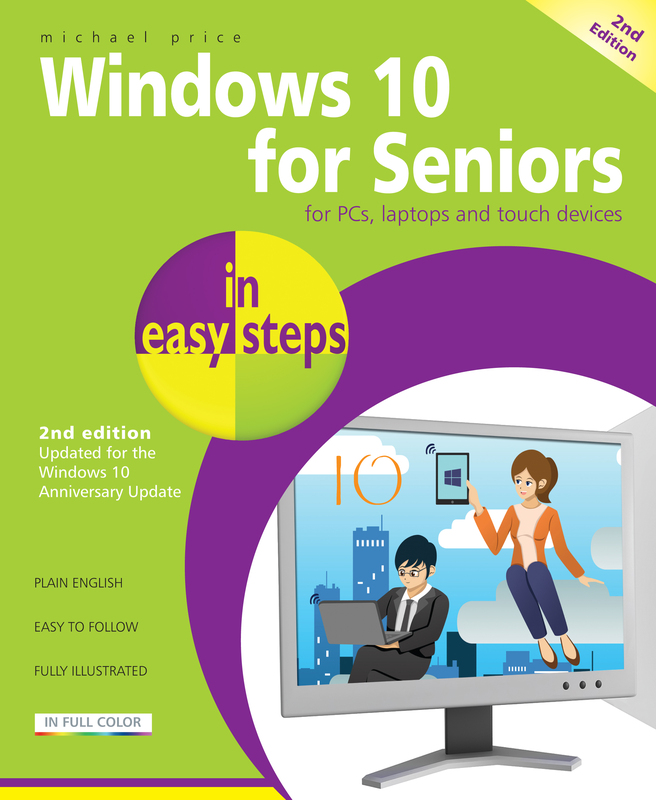 With keyboard shortcuts throughout to help you save time, this popular guide is a great investment for all Windows 10 users!